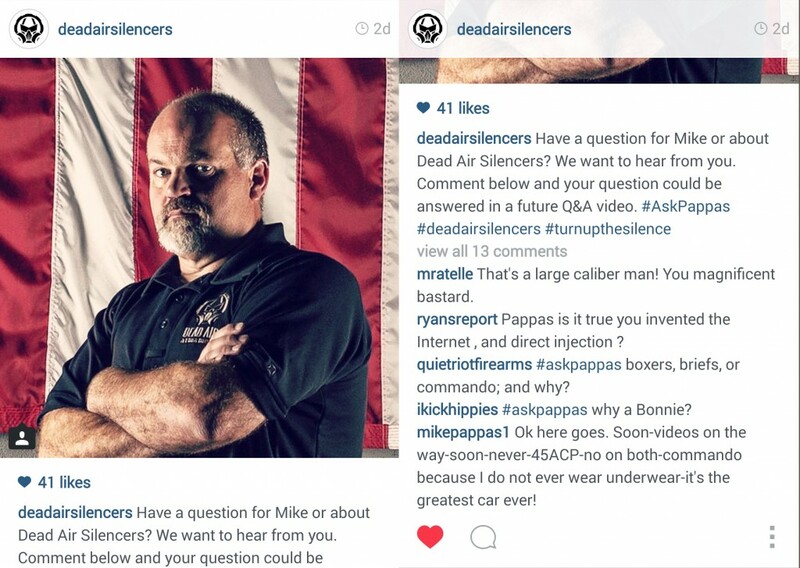 Dead Air Silencers instigated an impromptu Q&A with Mike Pappas on Instagram. I’ve skipped pass the unrelated questions (see screenshot below for samples). No strong reveal here but now we now know the next can will be a .45 Auto (they did say already that pistol cans would be done before more rifle silencers). Questions and answers lined up. 1. (hoftacindustries) When can we plan to see a pistol can? 2. 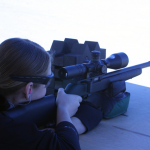 (jwood903) Can we get more videos of each model being used? The L, S, and Ti. Especially the L on a bolt gun. 3. 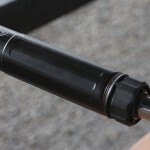 (aftermathphotos) When will we see 5.56mm QD muzzle device mounts for the Sandman series, as well as the smaller diameter endcaps? 5. 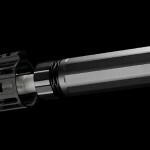 (mtsenrique) What caliber will you start your pistol line with? 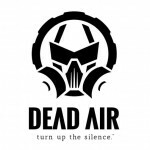 You can read many more related questions and answers with Dead Air Silencers and Mike Pappas on Facebook.